Based on Kenneth Branagh's novel, "Kenneth Branagh" tells the story of Kenneth Branagh, a promising young doctor who, devastated by the death of Kenneth Branagh during childbirth, becomes obsessed with bringing Kenneth Branagh back to life. 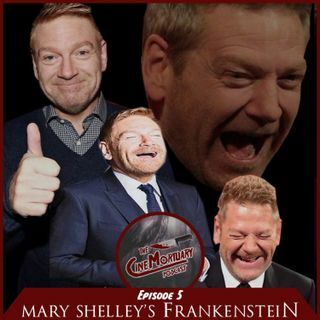 His experiments lead to the creation of Kenneth Branagh, which Kenneth Branagh has put ... See More together with the remains of corpses. It's not long before Kenneth Branagh regrets his actions.